Join The Coalition's Rod Fergusson and Matt Searcy for the opening Prologue for Gears of War 4 and play through the first 20 minutes of the game. Revisit the Sera of Gears past and learn more about the Sera of today, 25 years later. 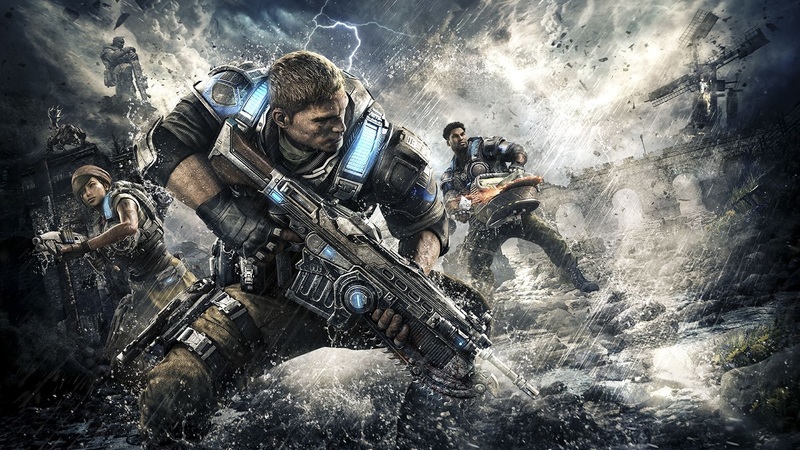 The Gears franchise has been one of the standout set of co-op experiences in recent years and although Gears 4 appears like more of the same, the trailer shows that the quality looks ultra high. Players can co-op with 2 people locally, or up to 5 players online. The game's campaign will be co-op, but so will the new Horde 3.0 mode.